President Trump ordered acting EPA Administrator Andrew Wheeler to lift a summertime ban on the sale of E15, and also seeks to limit speculation in the market for biofuel credits. 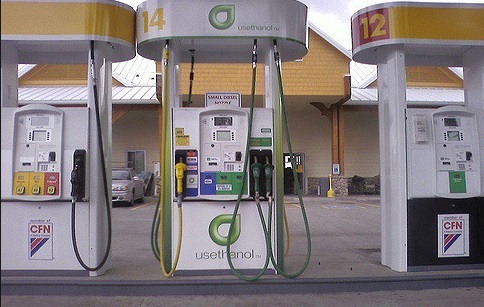 The U.S. Environmental Protection Agency currently prohibits summer sales of E15, due to smog concerns. Additional information on the order can be found on the White House newsroom here.